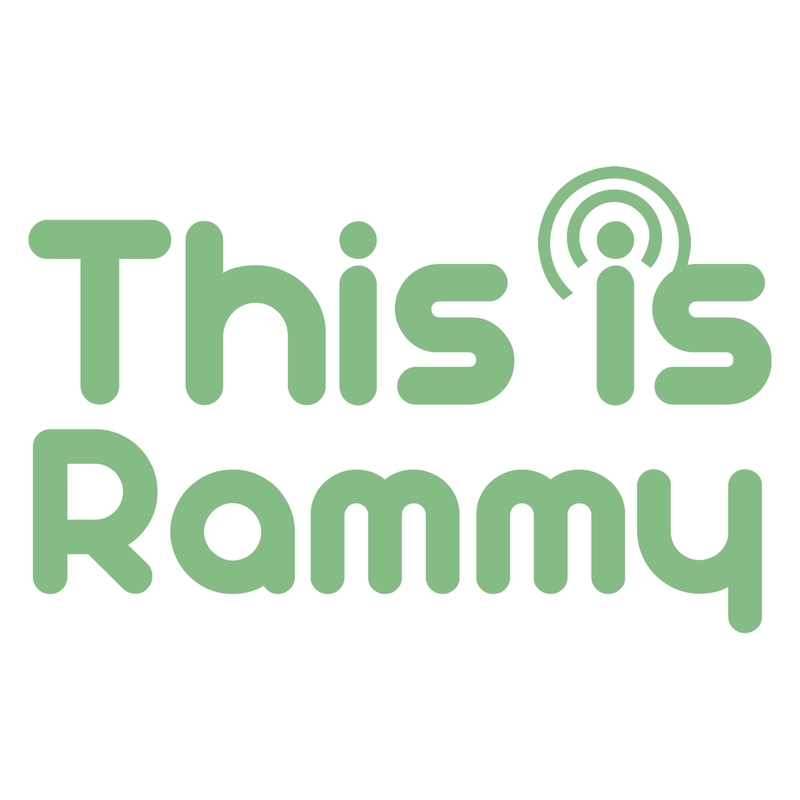 This is Rammy is a podcast for the Ramsbottom and local community. It has interviews with local people and businesses as well as events, news and my waffling from time to time. It was created when I found there wasn’t already a podcast for Ramsbottom or Bury.